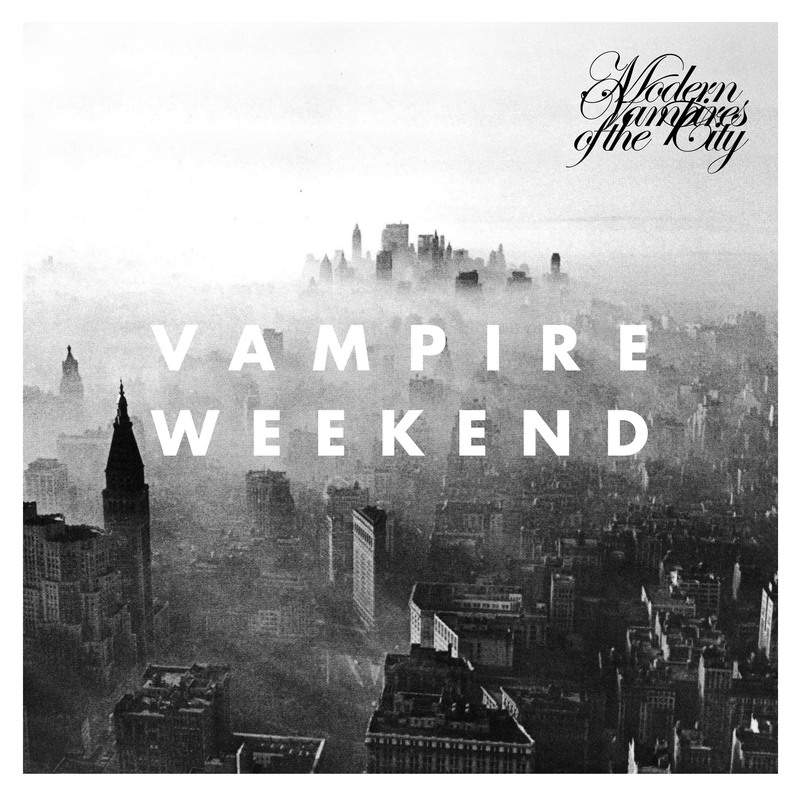 Vampire Weekend newest anticipated release Modern Vampires of the City is sure to impress. Lyrics on the album seem to be the most passionate yet, discussing things from god to the future. Some of these topics may come across as frightening such as the their thoughts on the unknown but they are delivered in a warm and comforting way. The melodies on the album are warm and welcoming like a summers rain. 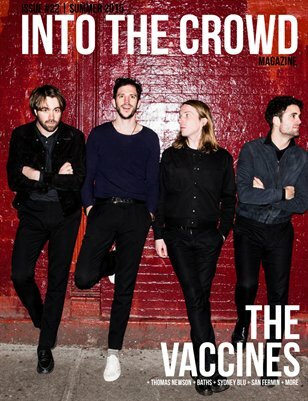 Some would argue that the lyrics showcased on Modern Vampires are some of the most insightful and best written to date. It’s seems as if Koenig and Batmanglij enjoy outdoing themselves lyrically album to album. Along with the profound lyrics every song comes together to create a very cohesive album where nothing seems to be out of place. Everything about this album seems “right”, it’s time for us all to start thinking of Vampire Weekend as the band that is eventually going to take over the world with their music.